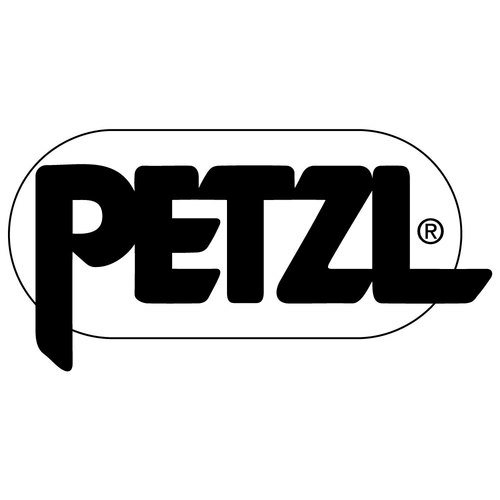 SALT LAKE CITY, Utah (November 28, 2018) — Petzl, the leader in solution-based verticality and lighting equipment, was recently awarded a Gear of the Year from Men’s Journal for its all-new ERGONOMIC ice tool. The ERGONOMIC bridges the gap between the popular NOMIC and its predecessor, the ERGO, offering more utility than ever as a specialist tool, made for everything from steep ice to overhanging dry tooling and mixed climbs. This award adds to the list of accolades and positive feedback that Petzl has received since this tool’s debut earlier this year. Anker is referring to the unique lower grip that this tool features, which is larger in diameter with flat sides, giving the user a more secure grasp due to a higher volume of contact area. A new overmolded glass filled nylon handle also makes the upper grip more durable. The ERGONOMIC comes equipped with a redesigned DRY pick that offers more aggressive teeth, tapered from 4mm at the top to 3.2mm at the tip. It weighs in at 635 grams per tool and retails for $360.